Lightly scented Body Lotion for men and women. Green tea moisturizes the skin, while Jasmine and Orange blossom extracts leave it firm and fresh. Launched by the design house of Bvlgari in 1997, Bvlgari GREEN TEA is classified as a refined, oriental fragrance. 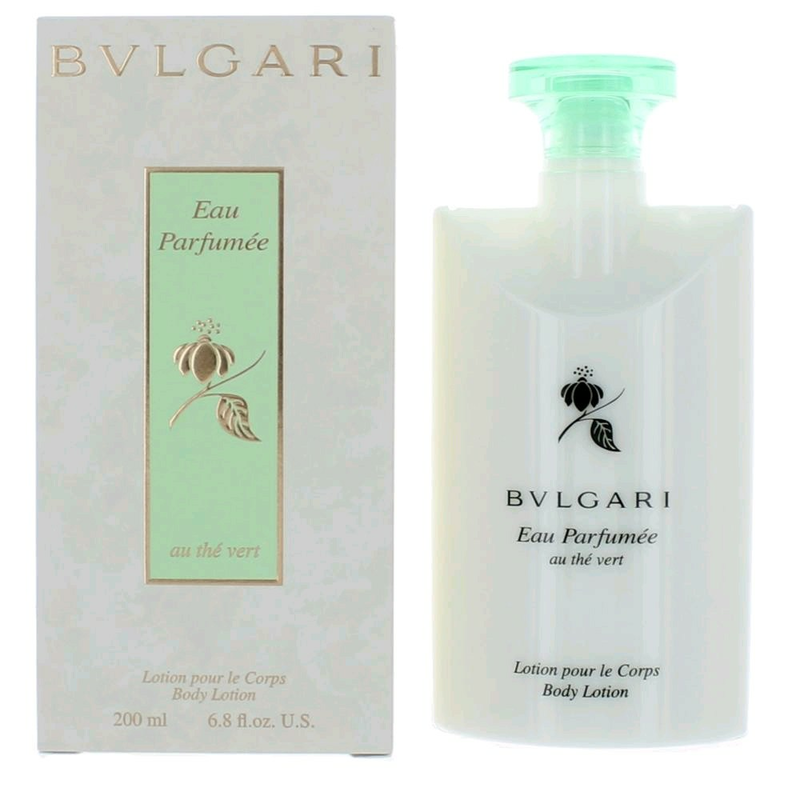 This unisex scent possesses a blend of Bulgari's first fragrance, extracts of green tea blended with jasmine, rose and citrus.